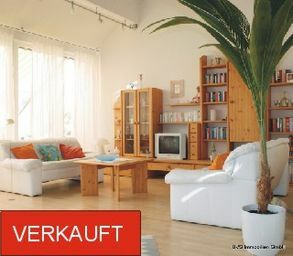 I am interested in buying a 2.5 to 3.5 room apartment/house near Max planck institute (size 75-110 square meters). Would you have some time to show me in the Tuesday morning (8:00am to 11:30am)? or some time after 4:30pm from Monday to Wednesday. I am going to move to Germany and work in Max Planck Institute. I can pay the 40% downpayment in cash (~100,000 euro). please send me emails to confirm if you have some places available for me to visit.